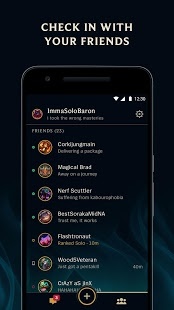 Install this thing on your phone, your grandma’s Nexus tablet, and the half-dozen Android Whatevers under your bed. 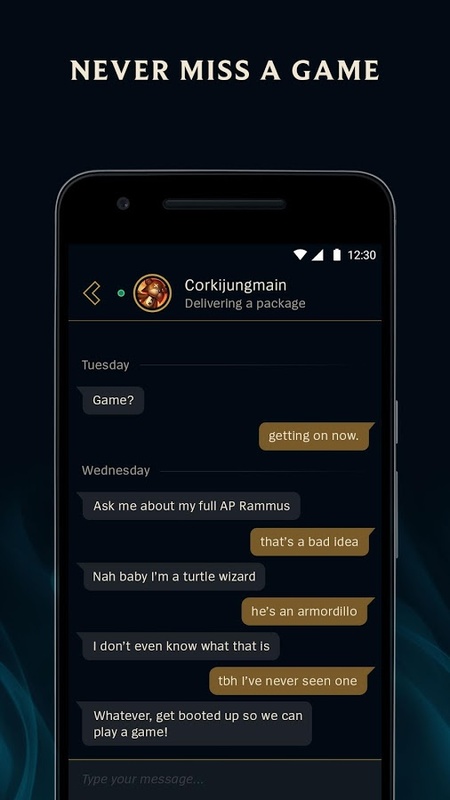 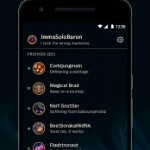 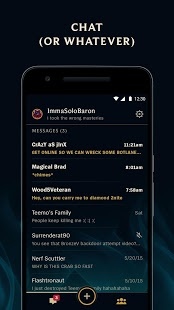 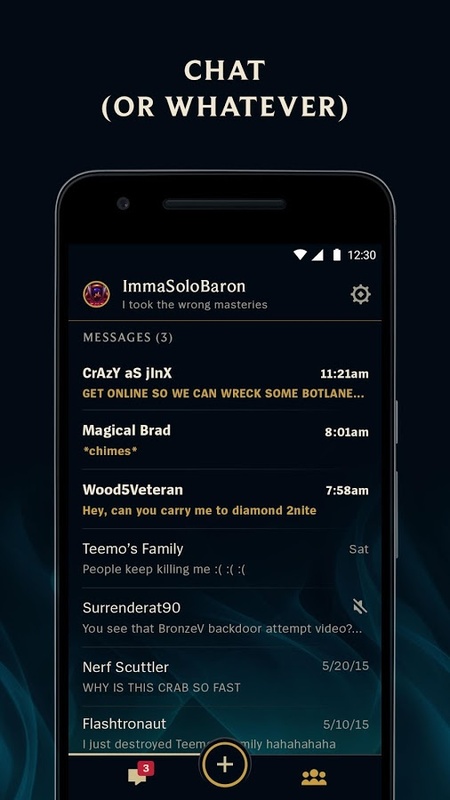 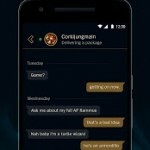 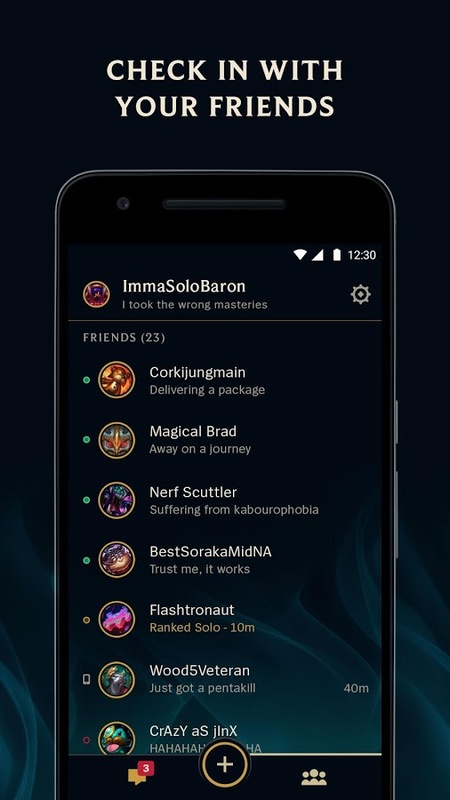 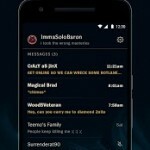 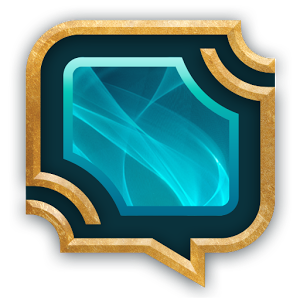 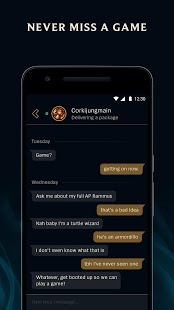 Your messages will sync across all that stuff, plus whatever computer your League client is installed on. Ensure that you’ll get invited when your team opens up a lobby—or ignore them like a boss by turning notifications off.